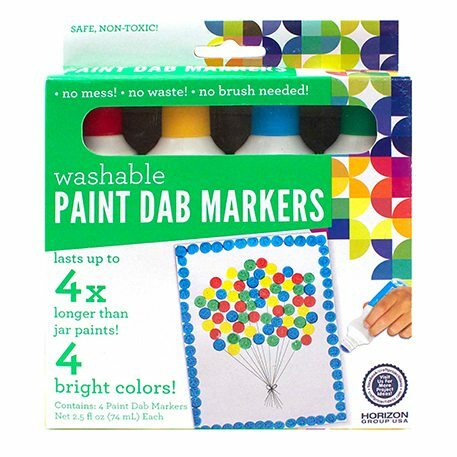 Paint dab markers can be used for making large posters or for drawing pictures on windows and on glass! Create thick and thin lines easily and you can also create dot art! Great for school projects, child and adult craft projects!